When planning an online store, every future owner faces the problem of choosing the very best eCommerce platform. Actually, there are plenty of convenient systems for the site’s management, but today we are going to inform you about two the most powerful ones. 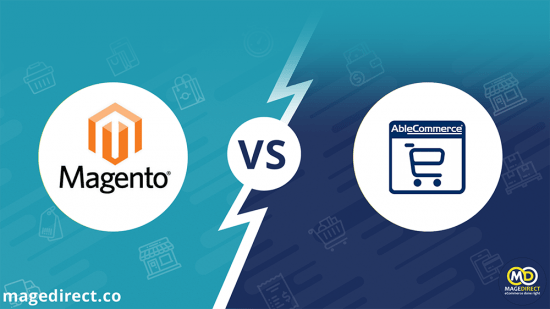 So, what it the difference between Shopify and Magento? What pros and cons do they have? Find out the detailed analysis in our article. 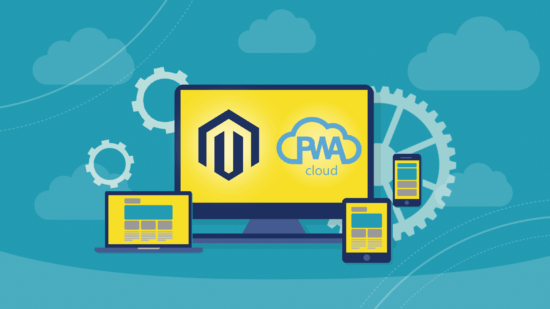 Magento provides users with extensive built-in functionality. It is appropriate for large business and requires some technical knowledge. 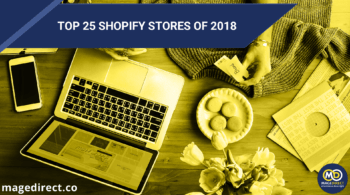 Shopify is a simple platform aimed at online store owners who focus on marketing and development and don’t want to jump into technical details. This is the best way to make a quick project start. Easy to use Magento is quite a complicated system. Technical knowledge is needed. Shopify is known as a very simple and easy-to-use platform even for beginners. Support Only Magento Enterprise users are provided with official technical support. Magento Community doesn’t include this service. 24/7 support via chat, email or call. 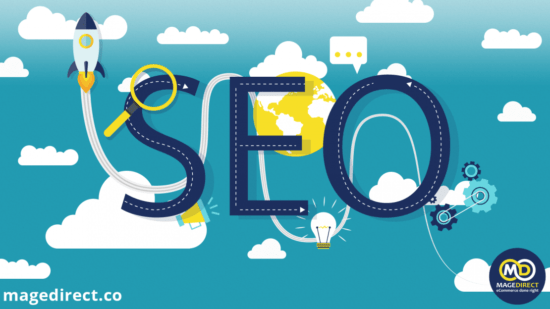 SEO SEO functions are very extensive: meta tags for products, image optimization, canonical tags for categories and products, changes to robot.txt files, etc. All the necessary SEO functions are here: editable title tags, meta descriptions, page URLs, ALT tags for images, customizable image file names, etc. Customization capabilities Technical knowledge is needed. The process of customization is not complicated. Multi-lingual features Profound in-built support. The platform doesn’t offer it directly. Extra apps are available. 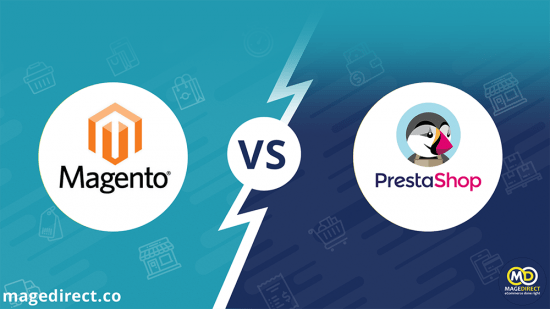 Magento is a free open source platform but users have to pay extra money to a hosting provider. Actually, the platform requires a lot of resources, so it can be quite expensive. Premium offerings include hosting. 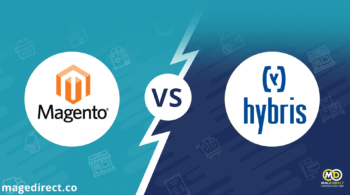 In addition, there is Magento Cloud edition that provides free hosting services guaranteeing you content delivering with a lighting speed, perfect site optimization and many other benefits. Speaking about Shopify, it is a complete eCommerce solution and hosting is already included in monthly price. It offers users 2 weeks of the trial period to test the functionality of the future site. The monthly fee is $29. If you’re planning to launch a large online store, definitely choose Magento website development. This platform would be more advantageous solution for you. Magento is used by such renowned brands as Nike, Olympus, Vizio, Rosetta Stone, Easton, etc. Shopify is mainly aimed at small and medium sized business. Pick this one and get all the needed functions for a reasonable price. Speaking about clients, Wikipedia, Tesla, Johnny Cupcakes, Citizen and other popular enterprises prefer it. If it is your first experience of website development, we recommend you to choose Shopify. 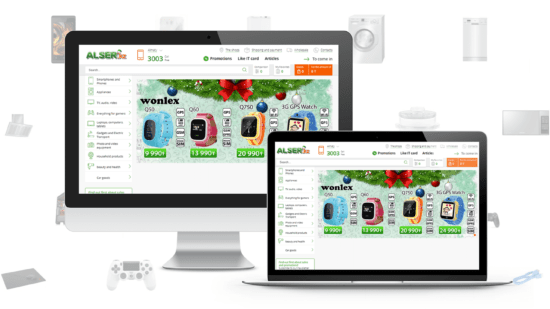 This eCommerce platform is known for a simple and easy-to-use interface. Even beginners will definitely manage this platform. 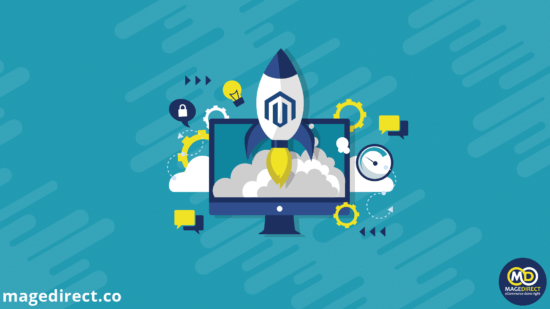 As opposed to Shopify, Magento is quite a complicated system oriented on professionals in the field of web development. Before creating an online store, you should find out more about this system. If you have any difficulties, our team will always help you! Actually, both platforms have a great collection of designs and templates you can use to make an online store more attractive. 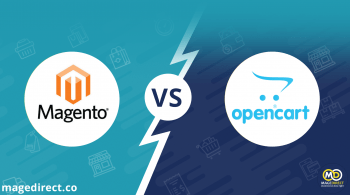 The only difference is that Shopify offers less free options that Magento. 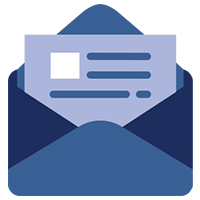 Shopify users are provided with 24/7 support. You can contact it via chat, email or call. 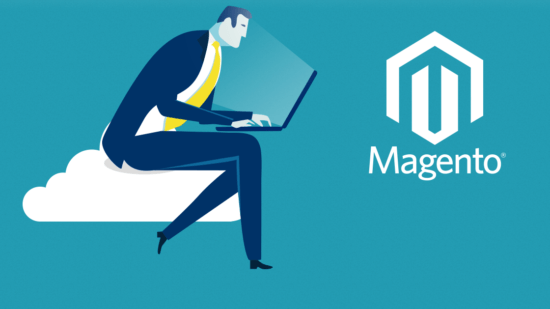 Magento’s support service is well-developed too but there is one unpleasant fact: only Magento Enterprise users have an access to the official technical support. Choosing Magneto Community, you lose this help. Both platforms suggest lessons and guides (free and pay) in order to help future online store owners find out more about the system’s features. Although Shopify has plenty of useful SEO features, Magento is the very best in SEO among many eCommerce platforms. The only requirement is that you have to know principles of optimization well. 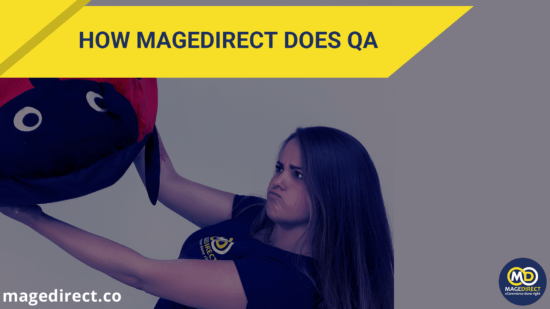 In this test, Magento is an absolute winner. 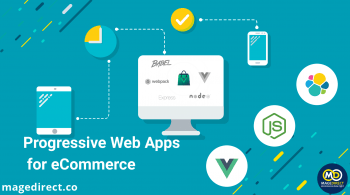 There are more than 5000+ apps and add-ons that make the functionality of a site much extended. 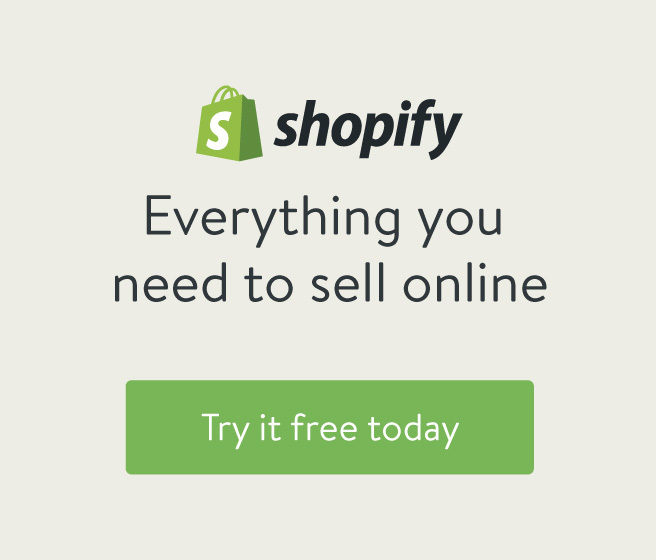 Shopify has 1200+ solutions. The platforms provide both free and premium options. So add customer reviews, publish your products in social media, improve email marketing or accomplish analytics easily. Both systems offer reliable customization capabilities due to the extended interface allowing you to edit the raw HTML/CSS code. 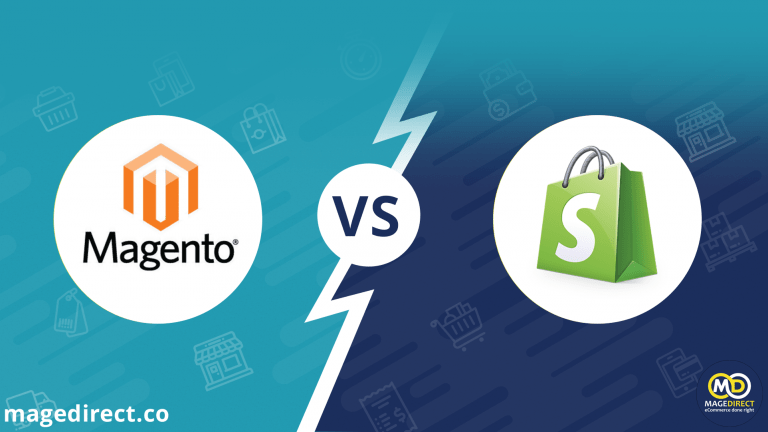 The most important difference is that Shopify is much easier to manage than Magento. In this case, you are presented with all the simple tools to modify the basic attributes. Using theme editor, you can vary the appearance of your online store easily. What about open source Magento, everything is much harder. Don’t even try. Its customization requires great web programming skills and HTML/CSS coding knowledge. Anyway, there’s an extensive pool of Magento customization features, both built-in and enabled by third parties. 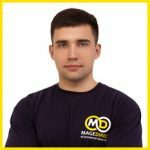 In this criteria, Magento is more beneficial. Download the relevant language packages you need and make your online store multi-lingual! It significantly increases sales and brings success to your business. Shopify doesn’t provide users with this feature directly but there are plenty of third-party language apps allowing you to achieve the goal. So, before making a responsible decision, set your goals and think about all the characteristics one more time. Remember that platform has a huge influence on the performance of your online store and, accordingly, it affects the success of your business!